BOARDERS NOT BORDERS KICKSTART SOON! PIM IS READY TO GO!!! ​The waiting is over! The Boarders Not Borders Documentary Is A Go. 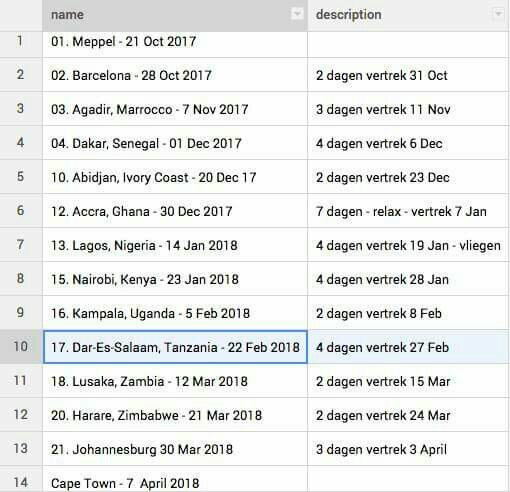 After months of planing and crowdfunding a sum of 4500 Euros our friend Pim Pomsy @pimpomsy is ready to travel across Africa documenting #Skateboarding Scene in 11 African Countries; #Morocco, #Senegal, #IvoryCoast, #Ghana, #Nigeria, #Kenya, #Uganda, #Tanzania, #Zambia, #Zimbabwe and Finally #SouthAfrica where he will the fly back to #Holland. “With that money I can buy microphone for the interviews, my visas and a plane ticket for my way back home. and hopefully some food or other necessary stuff” – Pim, October 2017. 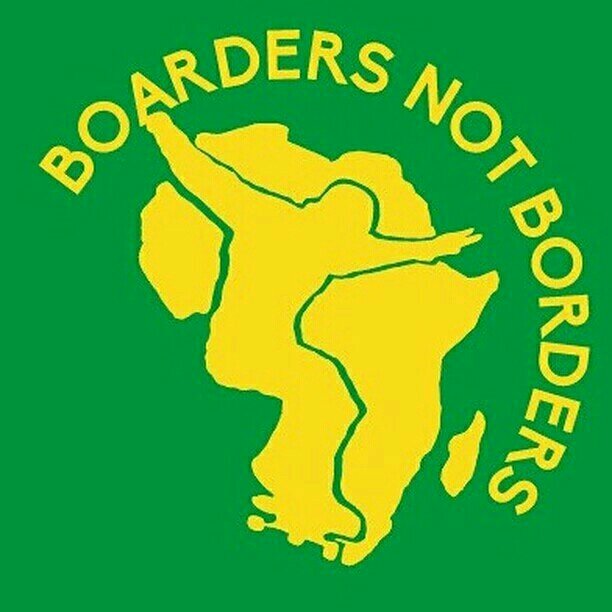 We at Africa Skateboarding Diary are more than Proud to Welcome Pim in #Africa and we will be coverig this Documentary throughout Our social media with the official #boardersnotborders. Our friend Pim Pomsy will start this historic adventure from October 21st 2017 to April 2018. We approximately this to last for 6 or 8 month. Travelling with a budget of less than 4500 Euros across more than 10 African Countries. Our request is to all skateboarding communities across to help Pim feel at home. He will need your local support in places to sleep, eat, skateboarding and experience your real local life style. Take him to local township to skate rather than a fancy city mall. They have enough malls in Europe. 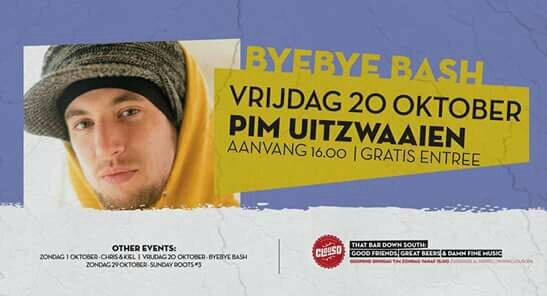 During this historic experience he will do Interviews and document about our African skateboarding scene, life style and culture. Lets do this together. Also we have major security concern. We would like skaters to help Pim move easily across borders. He may not be able to fly from.one African country to another. We would work to plan safe routes and we believe local skaters will be willingto take him to borders. Also he will have a small kit with 1 camera, a microphone and a GoPro as well. We would not be happy to hear he has been robbed. Next: Next post: Pim Entered North Africa!